Congratulations to Jamie, our CUSTOMER OF THE WEEK! 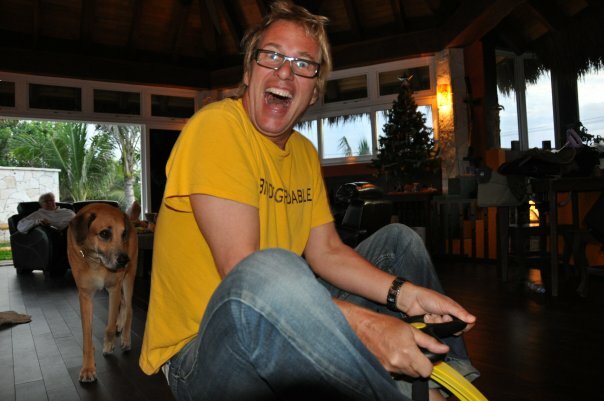 Jamie bought glasses at Eye Spy several months ago and then returned to his home in…Mexico! We asked him to send us a picture so we could vicariously live through the warm weather during our Chicago winter. Well, wouldn’t you know, Jamie sent us a pic just in time for a March snowstorm! We love these frames on Jamie and we love that he made us all smile on a snowy day! Congratulations Jamie, you’re our CUSTOMER OF THE WEEK! After many months of waiting, we finally received our new Grotesque frames! If loving Grotesque is wrong, I don’t wanna be right. 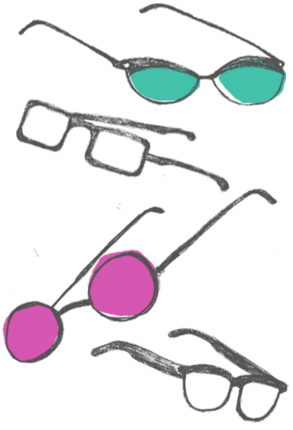 Come on in and try on our awesome Grotesque frames, they’re a fun line; we love having Grotesque eyewear at Eye Spy!